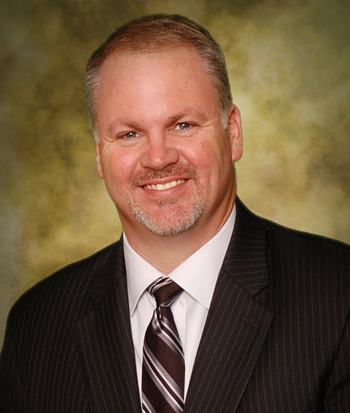 The Panama City Beach Chamber of Commerce announced today the resignation of Lance Allison, President/CEO effective March 11th, 2016. Allison is leaving the chamber to assume the position of Director of Business Development for Bacon Farmer Workman Engineering & Testing, Inc. and its subsidiaries Marcum Engineering and Marcum Energy Management Solutions in Paducah, KY. Since joining the Beach Chamber in May of 2013, Allison has overseen a significant growth period for the Panama City Beach Chamber highlighted by an increase in membership from 850 to 920. “This has been an extraordinary experience for me and it is with a heavy heart that I announce my resignation”, stated Allison. “With the growth in membership as well as the improvements in our publications such as The Circuit and events like the Panama City Beach Marathon and UNwineD this chamber is poised for great things and that is exciting”. “Lance has steered the Panama City Beach Chamber of Commerce through a period of growth, and leaves it more in touch with the needs of local businesses than ever before,” says Panama City Beach Chamber of Commerce Chairman Jayna Leach. “However, with great successes come great opportunities, and another organization will soon benefit from Lance’s guidance. We wish him the best in his new role with Bacon, Farmer, Workman in Kentucky, and thank him for his service to our community”. A search committee is being formed and in the process of opening up the position both locally and nationally.